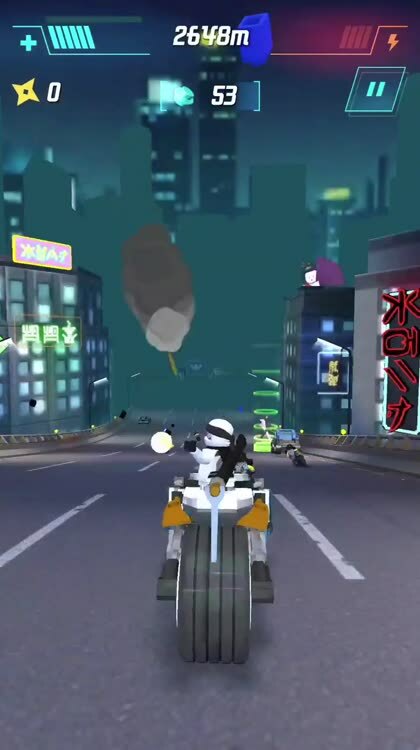 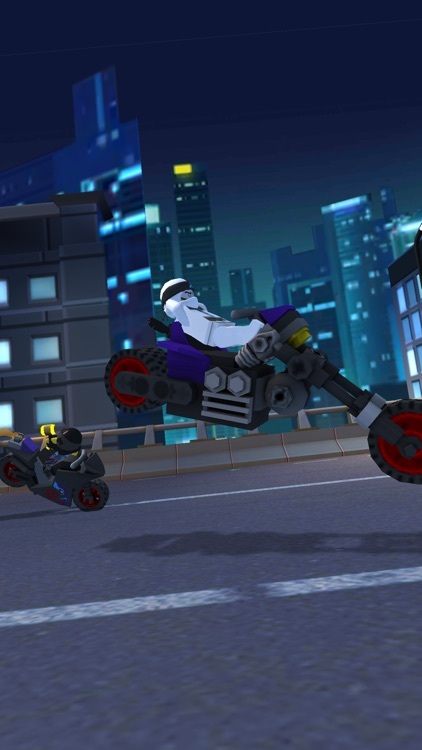 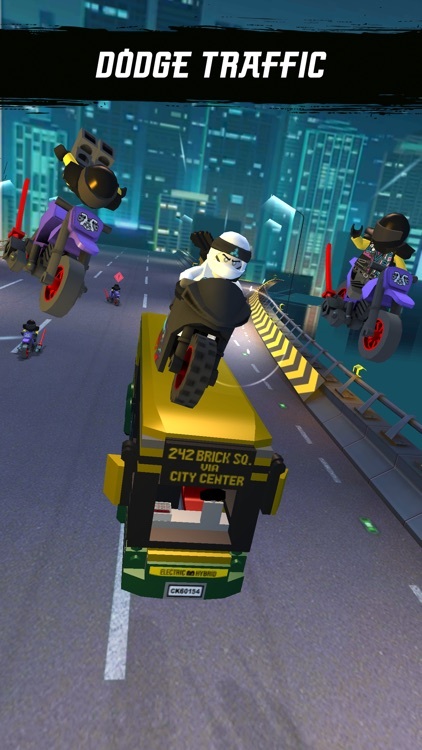 Zane has gone undercover and infiltrated the Sons of Garmadon – a dangerous criminal organisation and biker gang in NINJAGO® City. 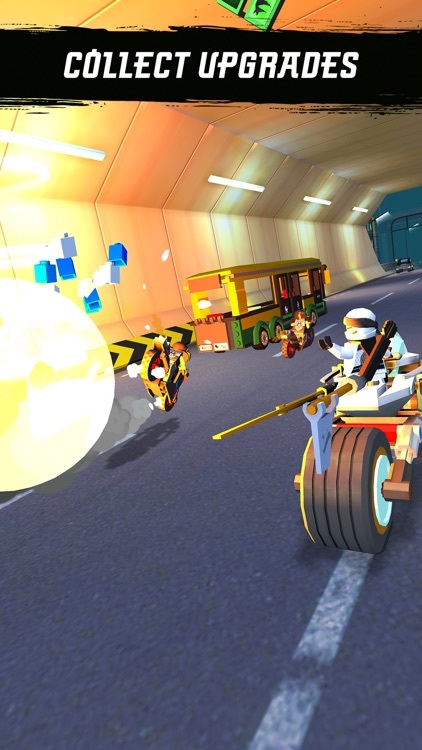 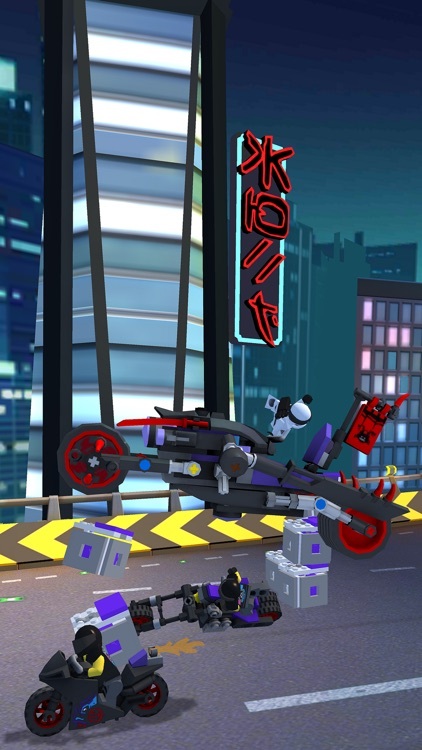 The Titanium Ninja is on a mission to find out what the gang is up to, and has almost earned their trust but needs to pass one final test to become one of them – survive their dangerous initiation race, the Street Race of Snake Jaguar! 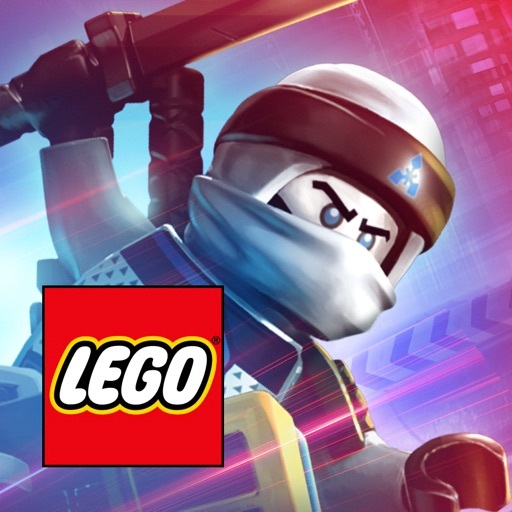 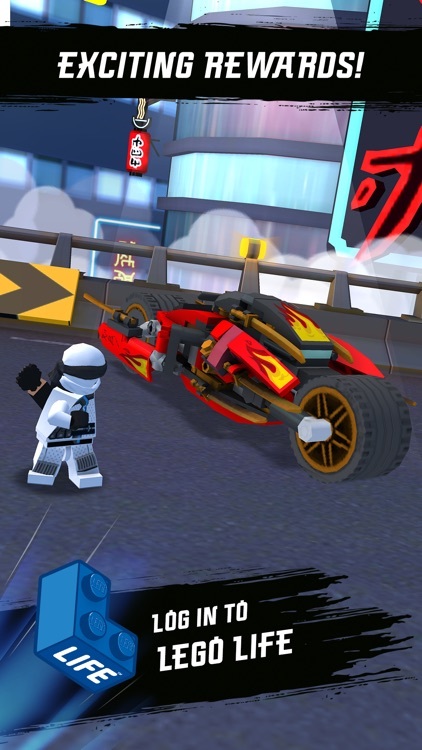 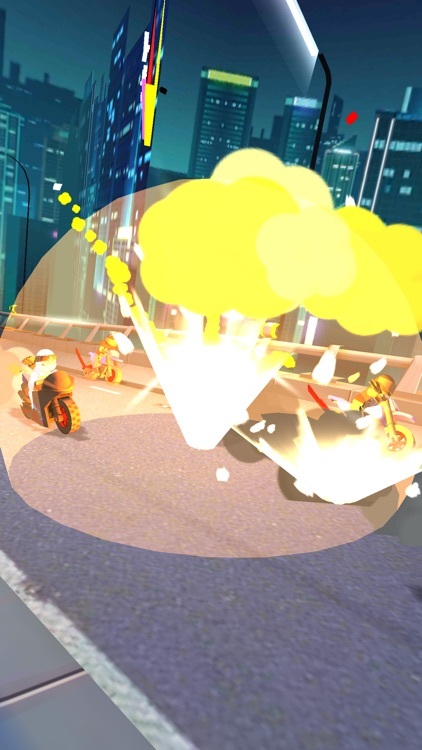 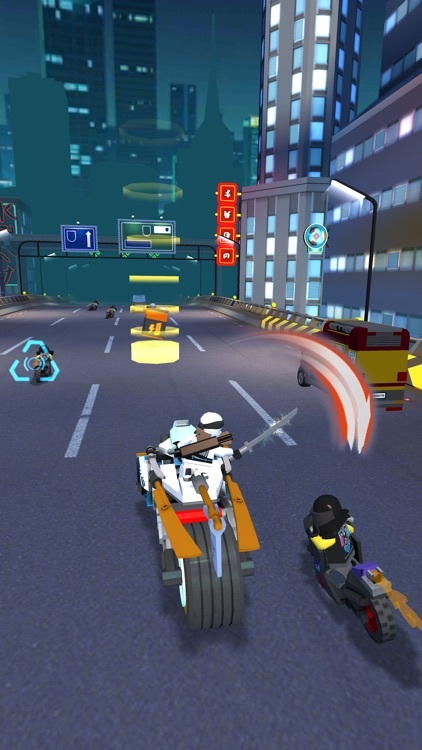 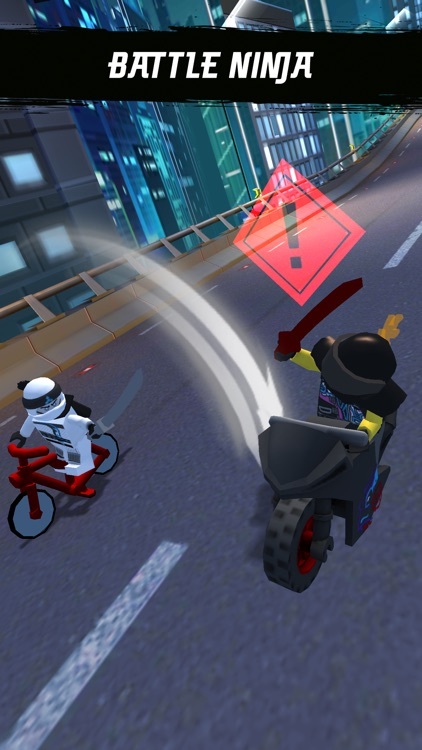 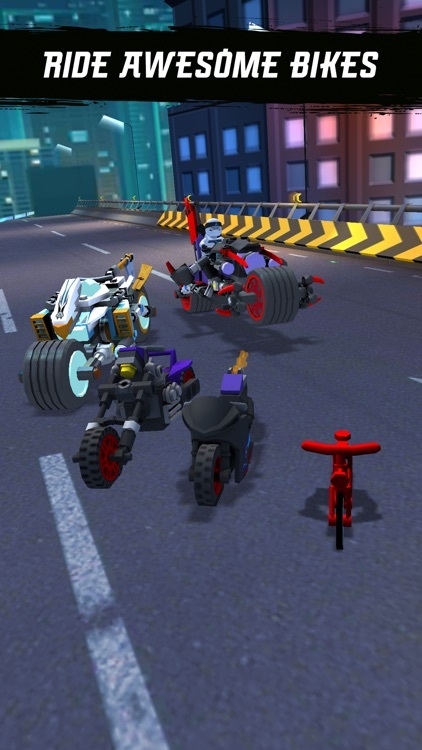 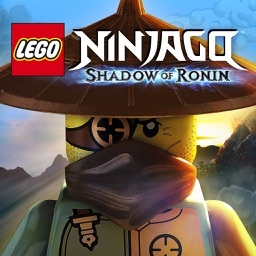 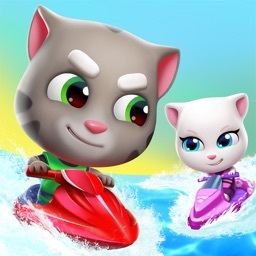 • IN-APP PURCHASE: Through a single in-app purchase you can unlock three additional bikes, six katana swords, an extra upgrade slot and double your LEGO Studs! 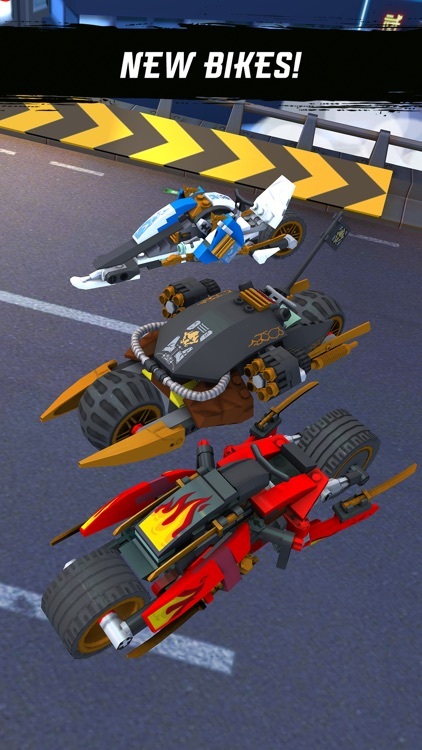 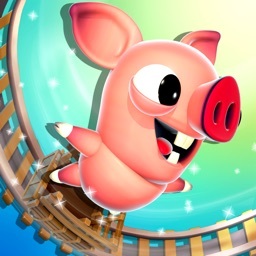 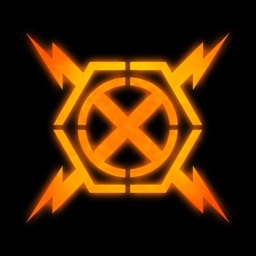 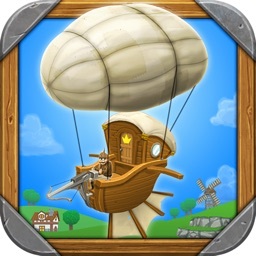 • AGE-APPROPRIATE: Adjusted gameplay for younger players, full-featured game for older players, intuitive navigation and tutorial with lots of humour!